Inquire about our new Jewish Business Network for young professionals in the Conejo/West Valley region. 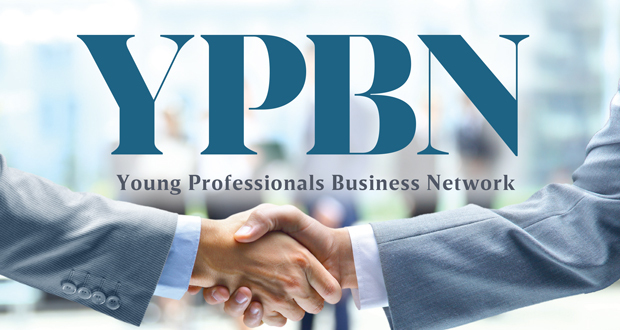 The YPBN will offer a wonderful opportunity to connect with other young Jewish professionals, expand your business network, and attend educational lectures and workshops by established business leaders and entrepreneurs. To learn more about the Young Professionals Business Network and/or if you have interest in joining its founding board, please email Rabbi Leibel Kahanov at leibel@chabadconejo.com or call 818-991-0991.